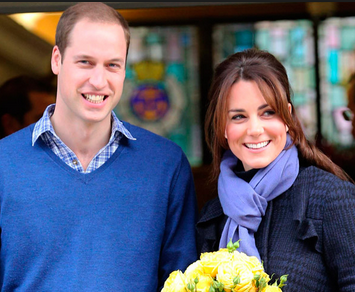 As royal baby fever gathers pace, CNN is getting in on the action with Will & Kate Plus One, interviews by Kate Bolduan with family and friends of the royals. CNN’s Kate Bolduan interviews friends and family of the British royals to gain insight into the first-born child of Catherine, Duchess of Cambridge, and William, Duke of Cambridge and heir to the throne. As the due date rapidly approaches, Bolduan reports from England and Scotland on the journey leading up to the momentous occasion. Bolduan will interview Lady Elizabeth Anson, cousin of Queen Elizabeth II; John Haley, friend of the Middleton family and guest at the Royal Wedding; Lana Marks, personal friend of the late Princess Diana; Graham Butland, Chief Executive, East Anglia’s Children’s Hospices; and Katie Nicholl, CNN Royal Commentator and author of The Making of a Royal Romance.